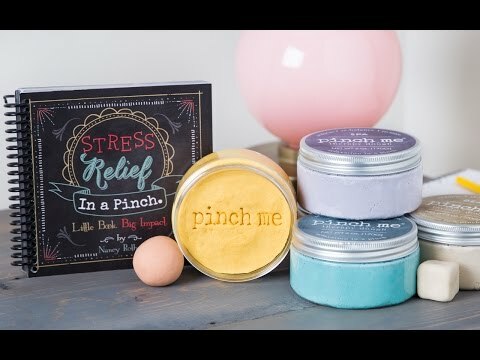 Squeeze and shape this scent-infused therapy dough to relax. 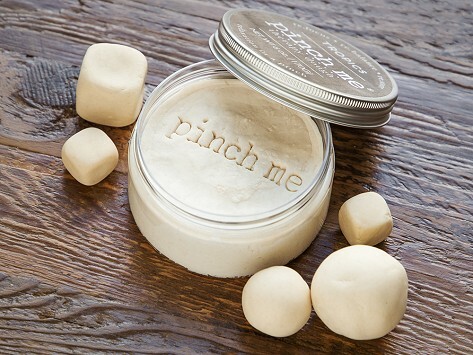 The soft hues, calming smell, and soft, pliable texture help you recalibrate. It’s a sensorial experience packed in a tin so you can de-stress anywhere you go. Dimensions: 3.5" x 3.5" x 1.9"